Your wedding photos are cherished, timeless treasures. Located in San Francisco’s Financial District, the Carnelian Room has some of the best views of the city. Overlooking the city from the 52nd floor, take your wedding photos in an elegant atmosphere with breathtaking views of the Bay area, including East Bay Hills, the Bay Bridge and Treasure Island. An unforgettable Carnelian Room wedding photography experience will capture your ordinary experiences in extraordinary spaces. 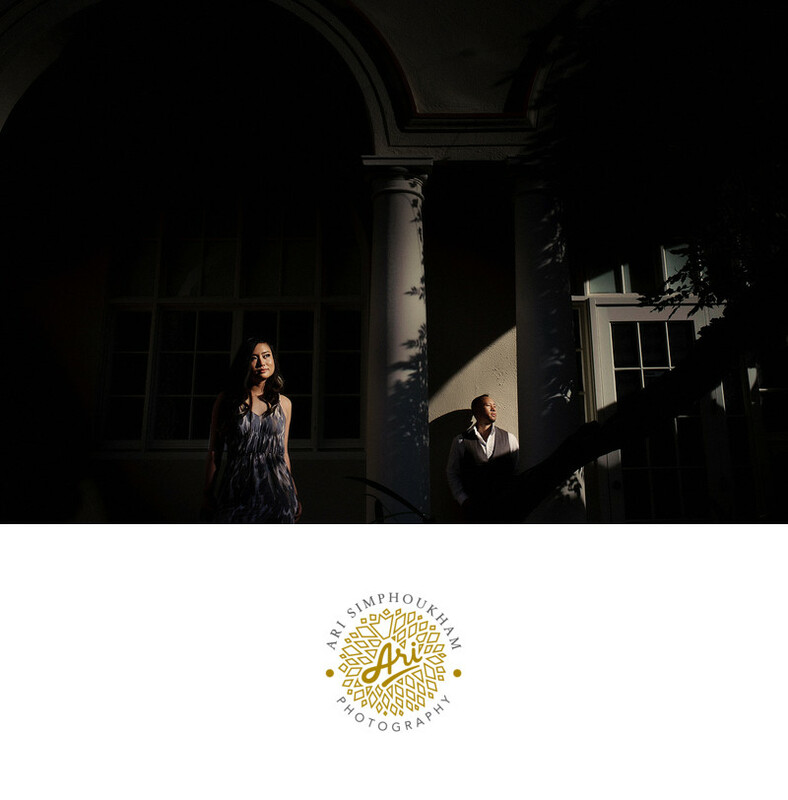 Stand out and express your uniqueness as a couple and allow the best photographer in San Francisco to craft an amazing photographic wedding experience for you. After spending your precious time and energy creating your guest lists, sending out invitations, choosing the best caterers and selecting the perfect venue for your big, special day, allow us to take care of your Carnelian Room wedding photography. What awaits is an experience you and your guests will remember for a lifetime. Location: Carnelian Room San Francisco .